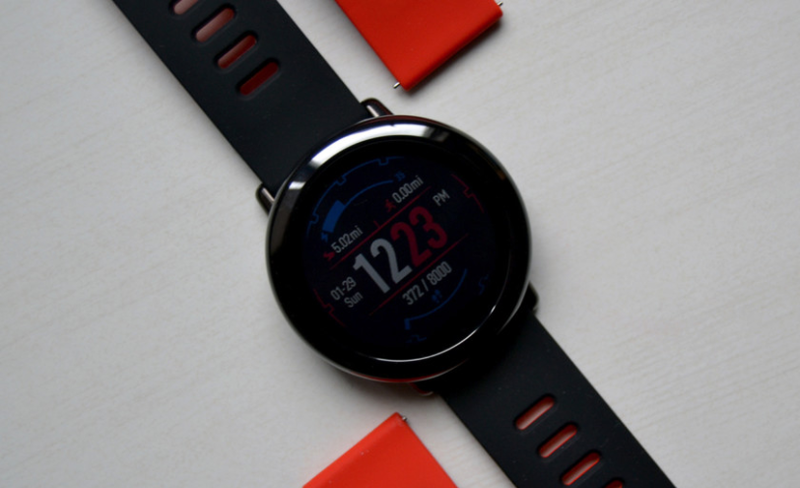 Huami is reputed as the world’s top wearable manufacturer producing a large scale of products that go from health trackers to more modern smartwatches. 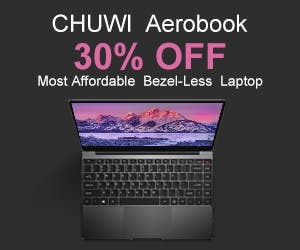 The company, not a long ago started its business on the US, and according to new reports is ready for the next big step. The manufacturer has just been listed on the New York Stock Exchange and will be now trading under the “HMI” symbol. 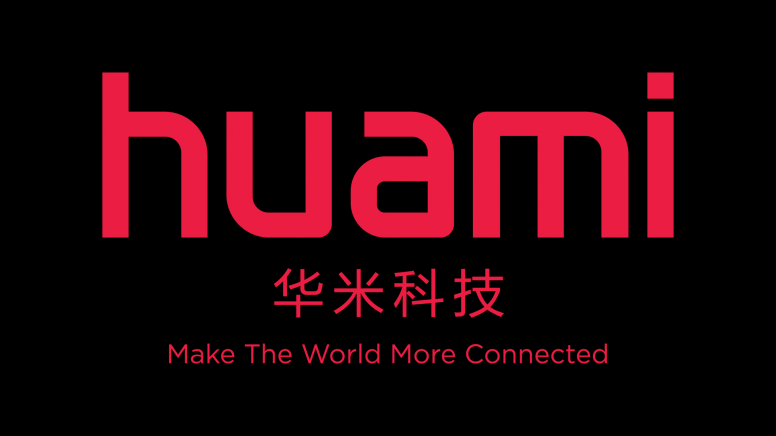 According to Huami IPO’s reports, the company will offer 10 million ADSs at a price range of $10 to $12 in order to achieve a growth of about $110 million. If you don’t know what ADSs means, it stands for American Depositary Shares and they are U.S Dollar-denominated equity shares of a foreign-based company, that is available for purchase on the US Stock Exchange. Worth to mention that each ADSs directly represents four Class A ordinary shares of a company. 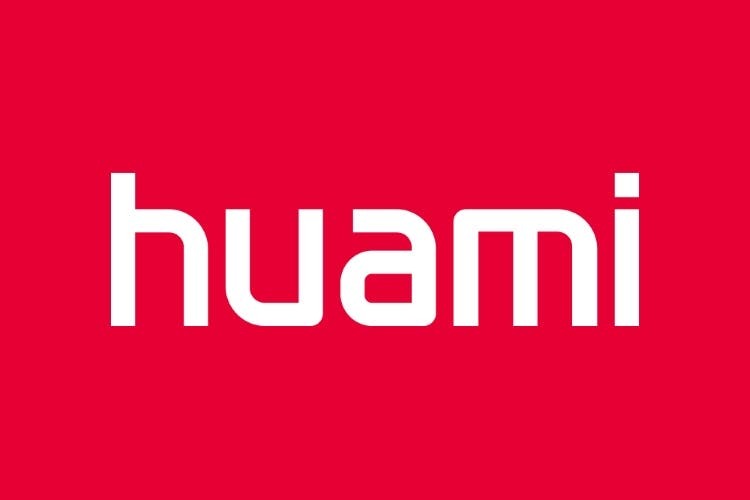 Currently, Huami and its shareholders have allowed the underwriters an option of buying about 1,500,000 of additional ADSs. This comes to cover any possible over-allotment and will be available for the next 30 days after the stipulated date. The list of companies involved includes the China Renaissance Securities (Hong Kong) Limited, Credit Suisse Securities (USA) LLC, and Citigroup Global Markets Inc. Those companies have a registration statement signed and filed by the United States Security and Exchange Commission. 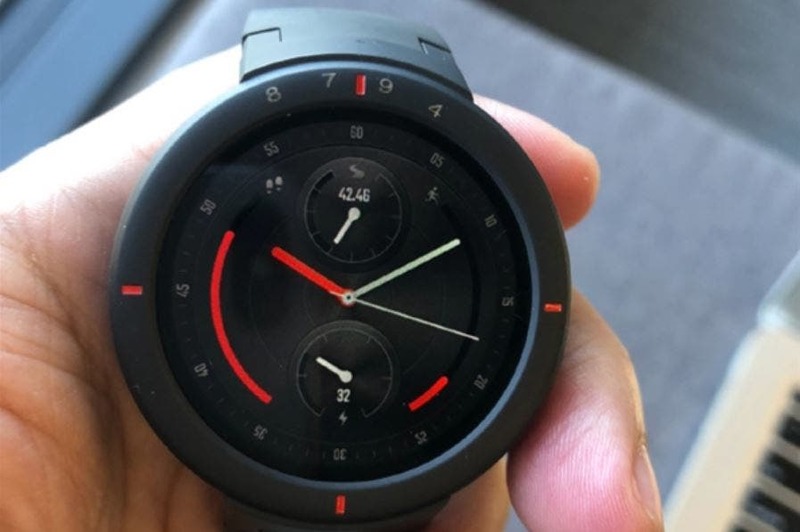 We are curious to see the next steps of Huami in the country dominated by the Apple Watch. 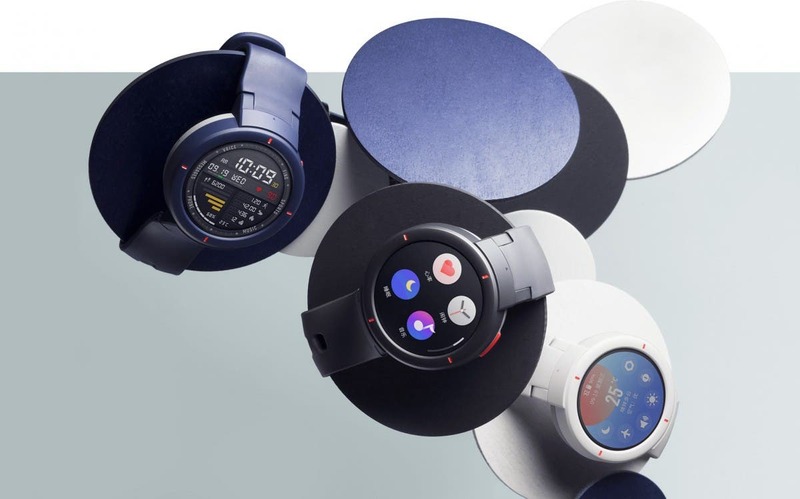 The company already developed some nice wearables including the very popular Xiaomi Huami Amazfit made in a partnership between both manufacturers. 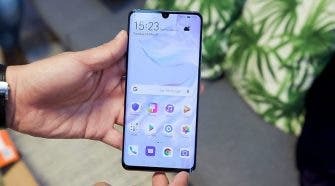 Next Will Harry Kane help launch the LEAGOO S9/S9 Pro at MWC 2018 ?